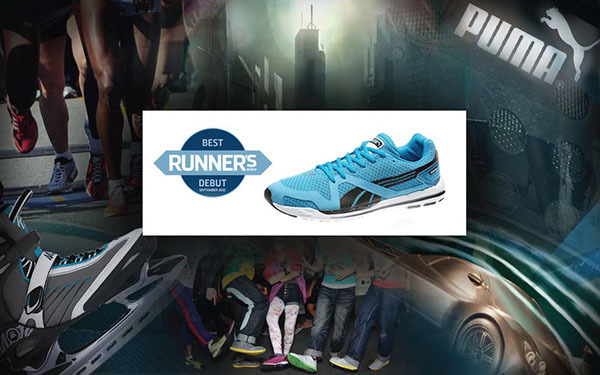 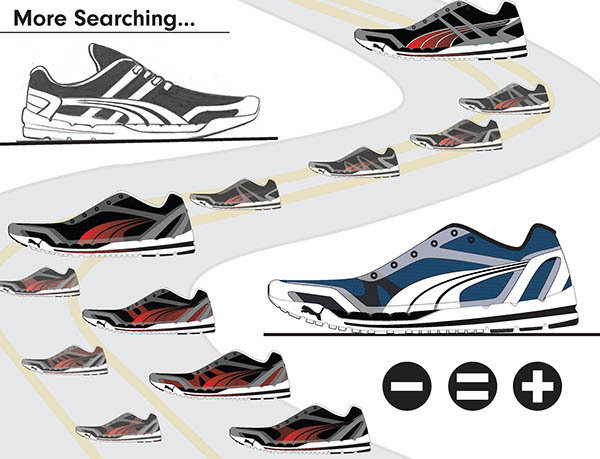 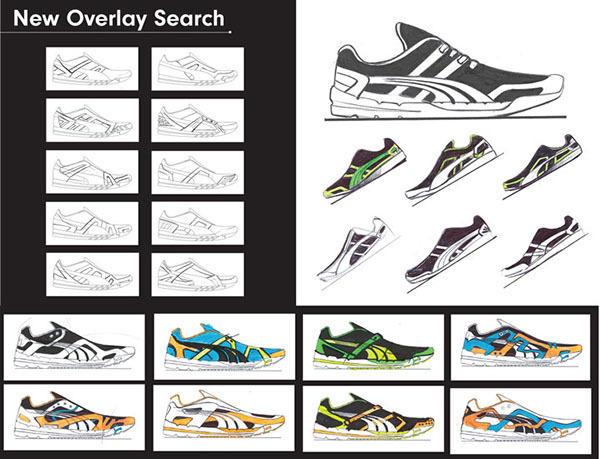 PUMA Internship project Objective: Research all performance running shoes on the current market. 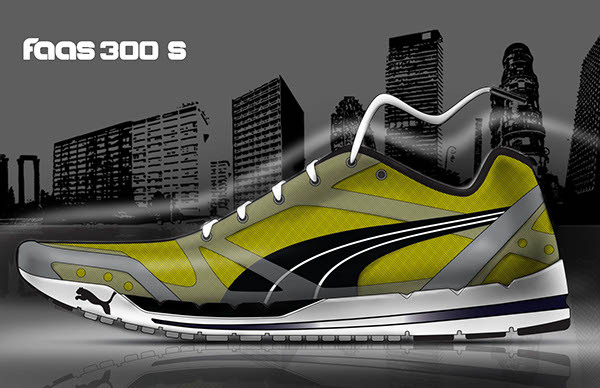 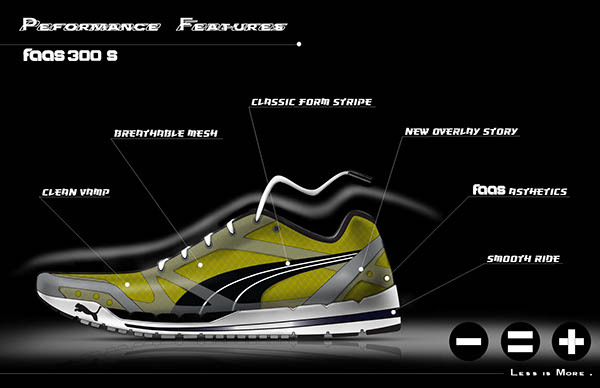 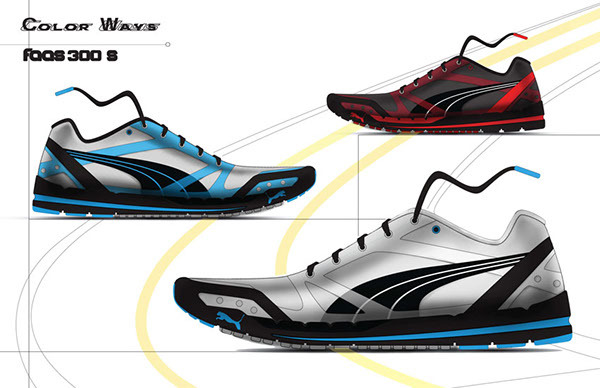 Using the design form language and aesthetics of the faas Performance shoe line. 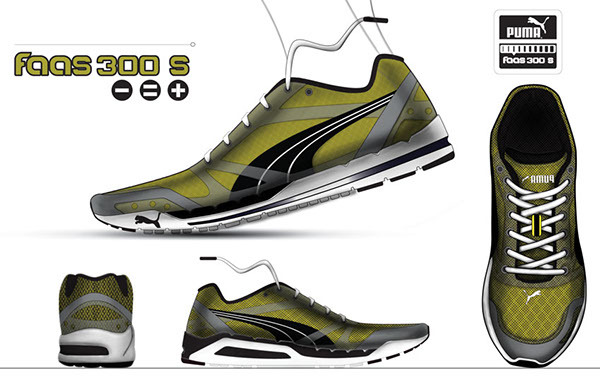 Updating and create an updated Upper on the existing Tooling for the Fass 350s.